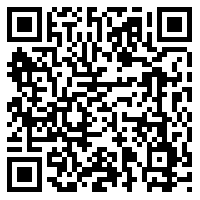 Use your bar code scanner on your smart phone below and start listening to the latest Highways and Byways. Enter your email below to join our newsletter! You will not be sorry!